Looking for the right car? If you want luxury, performance, and reliability in the perfect automotive package, then you need an Acura. We have all the latest Acura models including ILX, TLX, RDX, RLX and MDX. 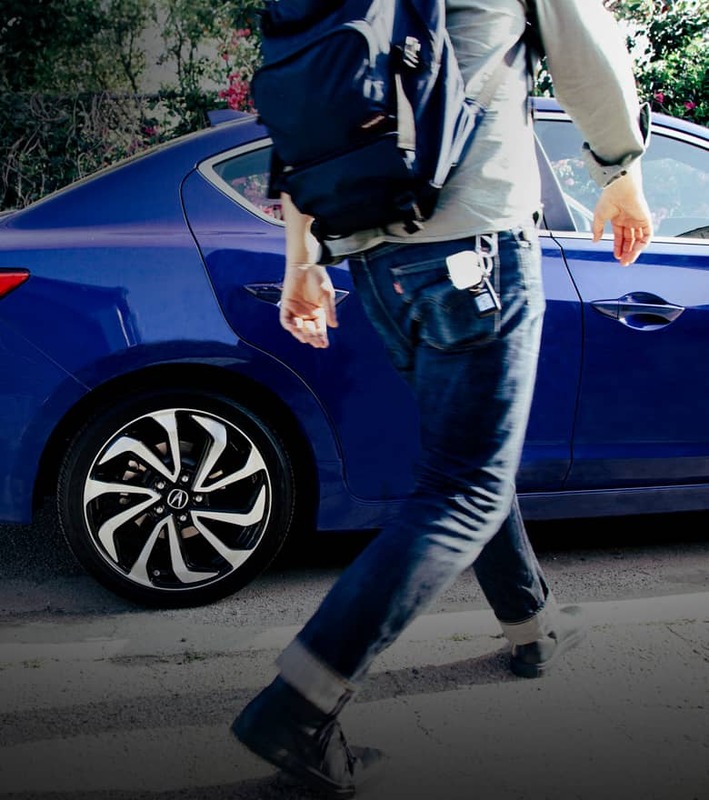 Whether you need a sedan or an SUV, you can be sure that Acura makes the right vehicle for you. Don't hesitate to stop by our Johnston dealership to get behind the wheel of a new Acura. 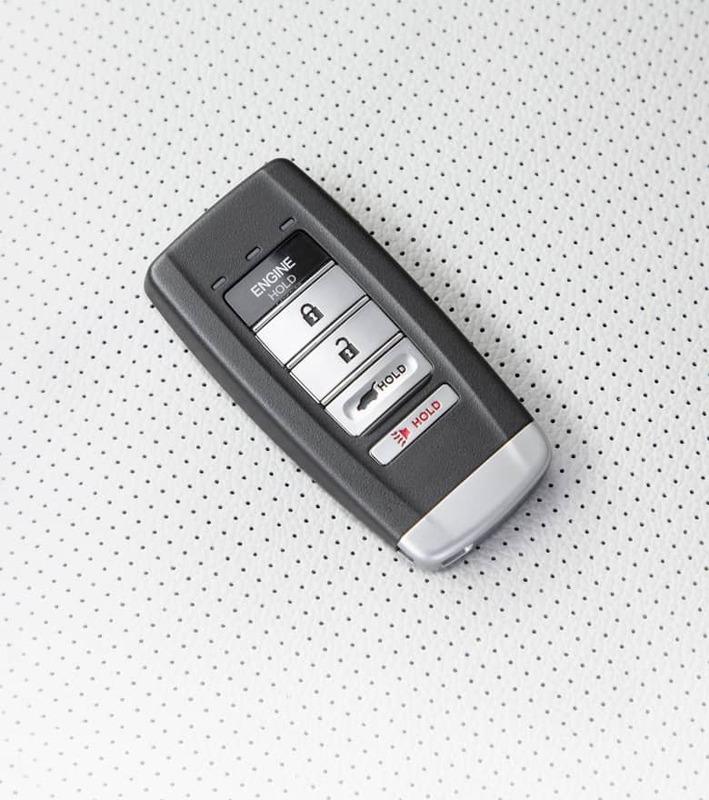 Our team of Acura experts will detail each vehicle's best qualities, advanced safety options and innovative features before handing you the keys for a test drive! Aside from our already low prices on New Acura models and quality used cars, we offer monthly New Car Acura Specials and Used Deals on a Certified Pre-Owned Acura. 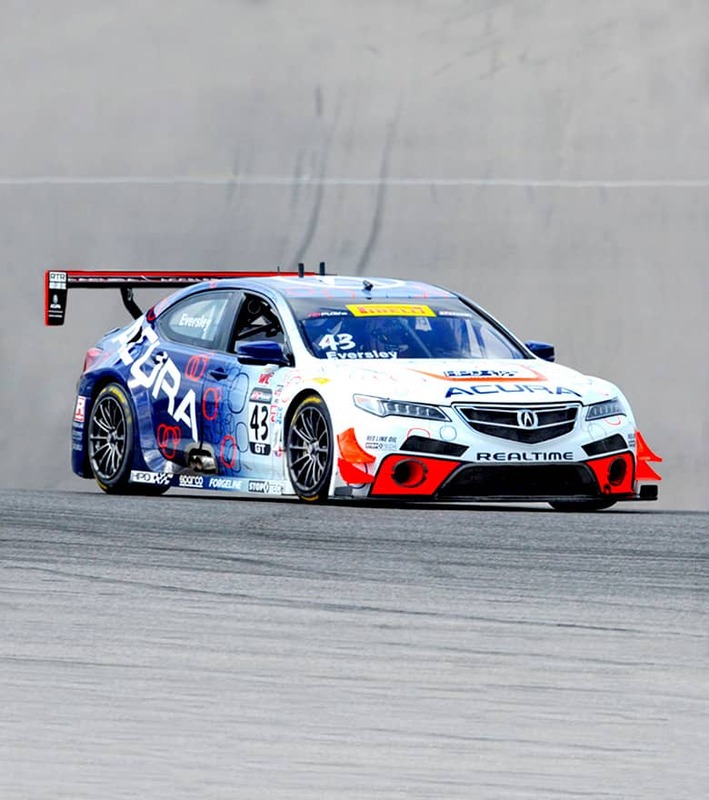 Don't forget to check out national Acura Incentives too. You'll be sure to find an offer that can help you get the best deal on one of our vehicles. When it comes time to get your Acura serviced, check out service & parts specials to get a deal on your next routine service or repair. Beyond simply selling new cars, our dealership is also known for giving Acura models a second chance on the road by carrying an excellent selection of used cars in Des Moines as well as Certified Pre-Owned Acura models. Each vehicle we receive from a previous owner is thoroughly inspected to make sure it's fit to be driven in Des Moines and the surrounding Des Moines, Johnston, Omaha, Waterloo, and Cedar Rapids areas, meaning you can count on a reliable vehicle when you shop at Acura of Johnston. Now, we know that it's critically important for you to invest in quality car care to maintain your vehicle's top-quality and spotless condition over the years. It's for that reason we encourage you to bring your car into our Acura Service Center in Johnston. We staff expert technicians that employ genuine parts and accessories to repair or service your car efficiently and affordably. Schedule a service appointment online to get your car serviced today! If you have your eye on a new ride, our auto finance specialists will help you get behind the wheel in no time at all. We'll make it easy for you to determine whether to buy or lease, secure an auto loan and develop a budget-friendly payment schedule. That way, you'll be driving your next car without exceeding your budget. You can also fill out a finance application online to see if you qualify before visiting our dealership. The moment you step onto our dealership lot you will quickly see why we are the premier place to shop for a new or pre-owned Acura. We have staff members who will work incredibly hard to ensure that you have the best possible shopping experience possible and with our huge selection of new Acura models, as well as a variety of pre-owned models, and you will surely find something to fit your lifestyle and budget. We're easy to get to via Interstate 35 or 80, and just a few miles from Merle Hay Mall and Saylorville Lake. Browse through our inventory online or come to see us in person today at Acura of Johnston, 5138 Merle Hay Road, Johnston, IA 50131.